A housing subdivision designed by a group of Frank Lloyd Wright apprentices is going to be nothing like your typical housing subdivision. In fact, not many even exist. “I learned from Frank Lloyd Wright that the design of the home should reflect the place where you build it,” Wright apprentice John Rattenbury said. 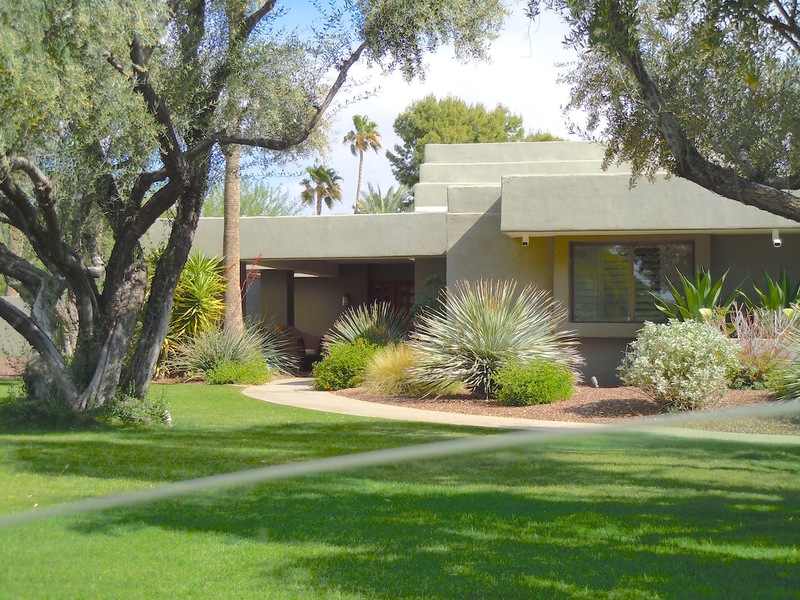 Rattenbury and his fellow apprentices created two unique Arizona subdivisions with Mountain View Estates, and its more compact sibling at Mountain View East in Scottsdale, using Wright’s principles of designing natural, organic designs for their respective climates, while being budget-conscious. 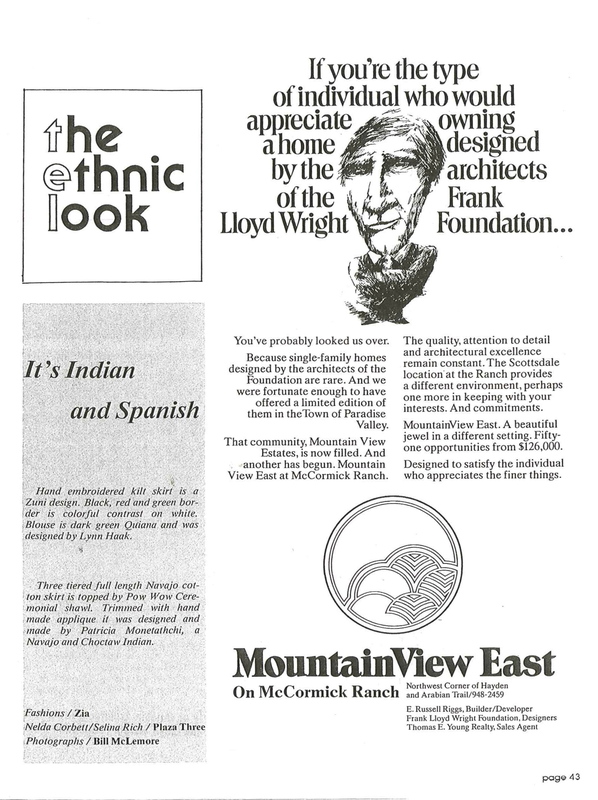 In the late ‘70s, developer and contractor E. Russell Riggs acquired 40-acres of land where Mountain View Estates sits today, in Paradise Valley near Mountain View and Tatum. 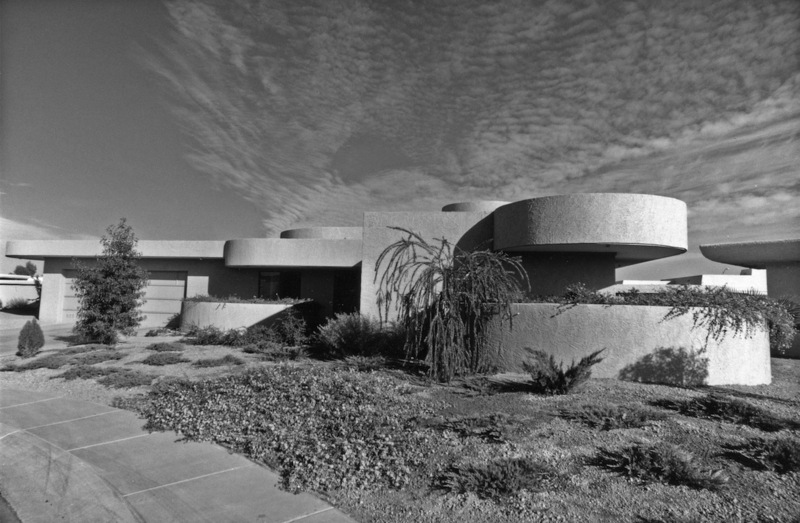 Riggs was introduced to the reputable firm Taliesin Architects, Wright’s architectural firm, who he asked to design a luxury subdivision there. 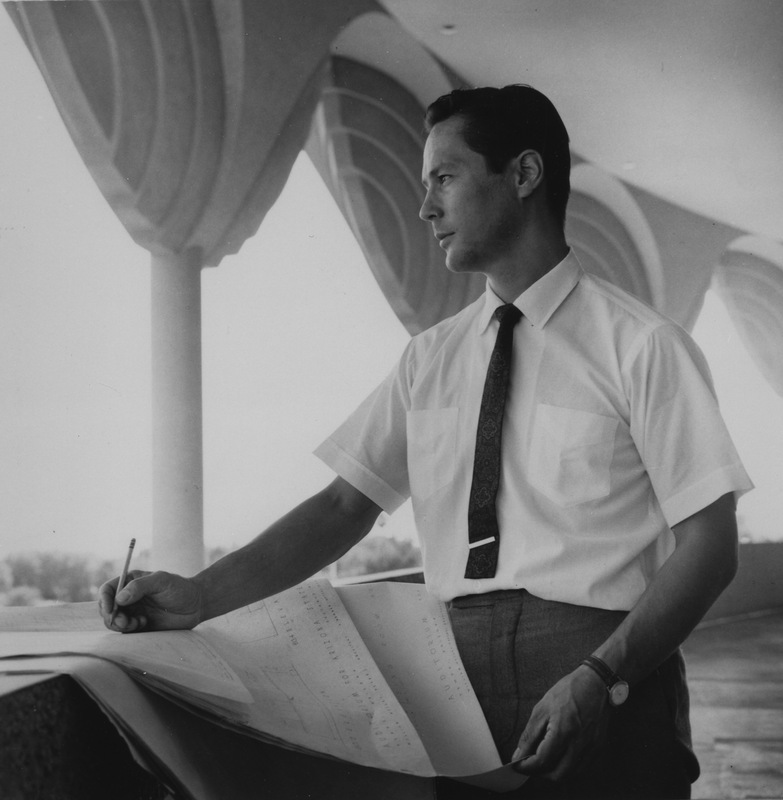 Rattenbury, with other Taliesin Architects at the time, was lead architect of two of the unique subdivision of homes in Arizona, as well as only a handful of other related subdivisions. One of his legacies was furthering Wright’s concept of organic architecture, which advocated architecture that fit its surroundings. Fellow Taliesin Architect Arnold Roy, was also involved with the design, says the firm not only did this but conceived of a way the homes were placed, carefully assigning placement of each design to specific lots and how the homes cohesively as a whole. The subdivisions are unique for their proportion and scale. 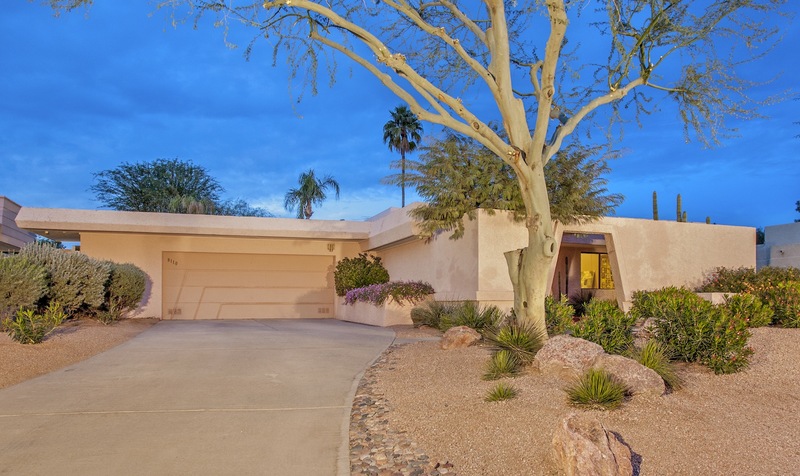 Many of the homes look unlike what you typically see in the southwest: midcentury homes with arched roofs and brick-and-mortar foundations. Erected using only half of a one-acre lot, the Wright homes are built almost on a grid-like system, with the typical four walls intruded upon on all sides by another square addition. They’re also mostly without angled roofs, closely resembling the region’s Adobe homes. Architect Rattenbury worked extensively on the designs during his time at Taliesin Architects. When E. Russell Riggs was introduced to the firm, Rattenbury was delighted to create something new and special. Buyers could commission them to create a custom home design using Wright’s principles, or they could select one of their own unique designs developed for the project. This system made obtaining a unique home as easy a process for a buyer. 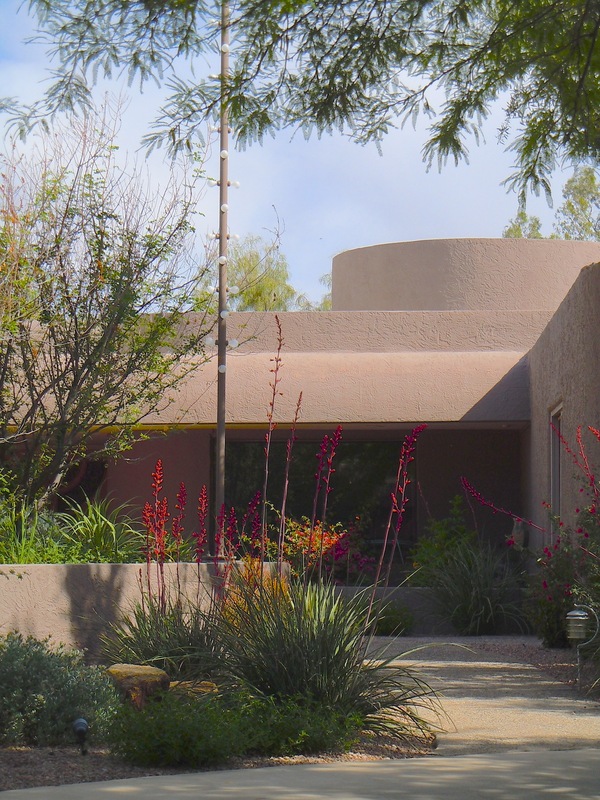 A reflection of Frank Lloyd Wright’s modesty, the homes reflect a passion for affordable architecture that can be shared and enjoyed by many, instead of a privileged few. They remain a hidden treasure, still beloved and enjoyed.